Food and diet are important considerations for any school. Our catering facilities are run by a dedicated team of professional staff who take a personal interest in the welfare of our boarding students. 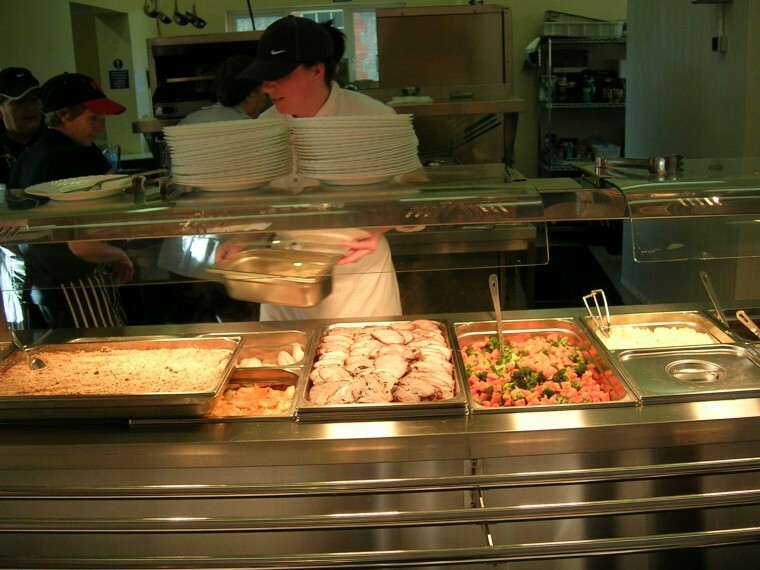 Students choose from a range of main courses each day and the menu is varied on a regular basis. The importance of not only taste, but also overall diet, and attention to all meals being of a balanced, varied and wholesome nature, rich in fruit and vegetables is fully appreciated by the catering staff.